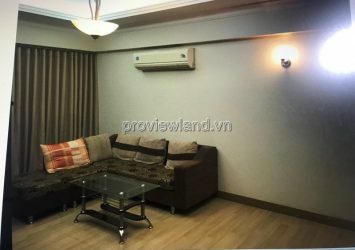 Apartment for rent in Cantavil An Phu, located at An Phu, District 2, Ho Chi Minh City, near the center of city just 10 minutes, near international school and Rach Chiec Golf Course. 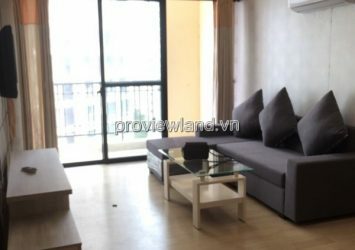 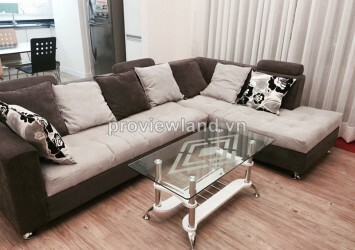 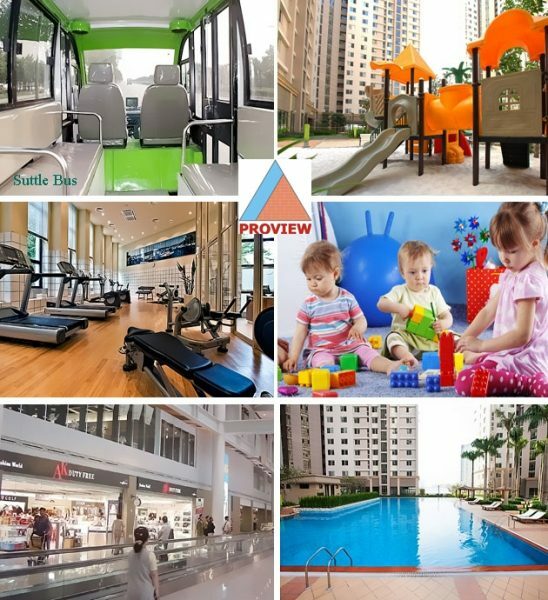 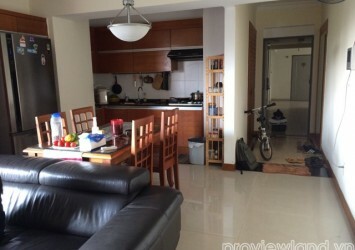 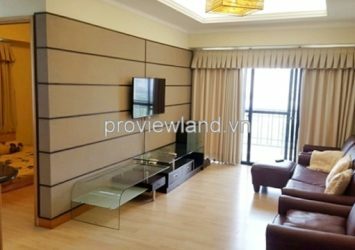 Utilities of apartment for rent in Cantavil An Phu : Swimming pool, mini supermarket, library, laundry service, gym, local park, and kid’s play ground, security 24/24. . .. 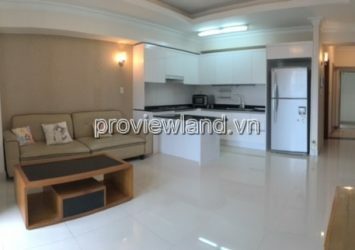 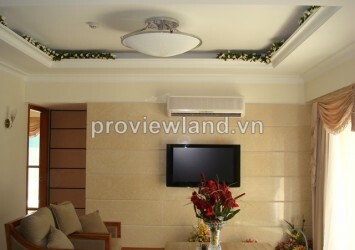 Apartment in Cantavil An Phu was designed from the 2 and 3 bedrooms, living room, kitchen . 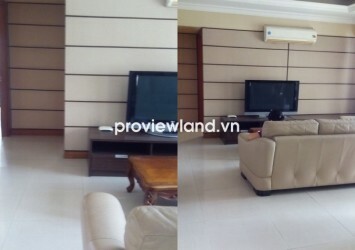 . . have from 75 sqm to 150 sqm. 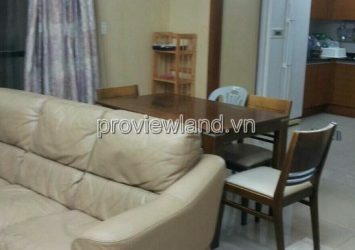 – 2 bedrooms, area from 75 – 100 sqm, the rental: $500 – $1000/ month. 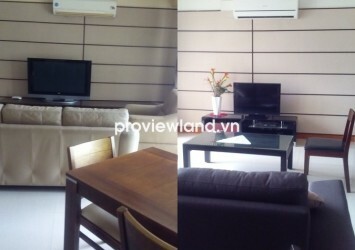 – 3 bedrooms, area from 80 – 150 sqm, the rental: $ 600 – $1200/ month.